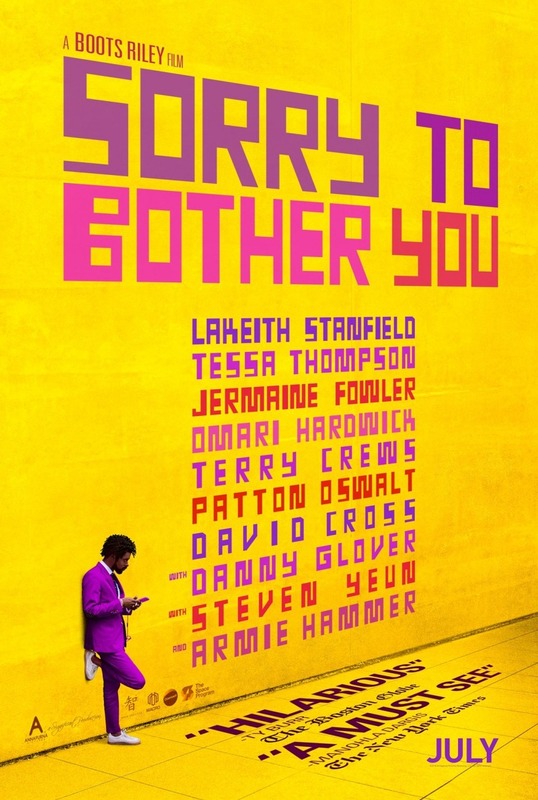 Sorry to Bother You DVD and Blu-ray release date was set for October 23, 2018 and available on Digital HD from Amazon Video and iTunes on October 9, 2018. Thirty something Cassius Green lives in his uncle's garage in Oakland. Not overly blessed with ambition, Cassius spends a good deal of time with his girlfriend, contemplating his exact purpose in life. As his life seems to be drifting into the abyss, he discovers a hidden talent. He's a black man who can speak perfectly as a powerful white man. That works well for him as he moves up the ranks as one of his company's top phone sales executives. Just as things start turning around, Cassius in confronted with the reality that to continue down this path, he has to deny the real person who lives inside.